Congrats to all my #ctphotoseniors Class of 2017!!! 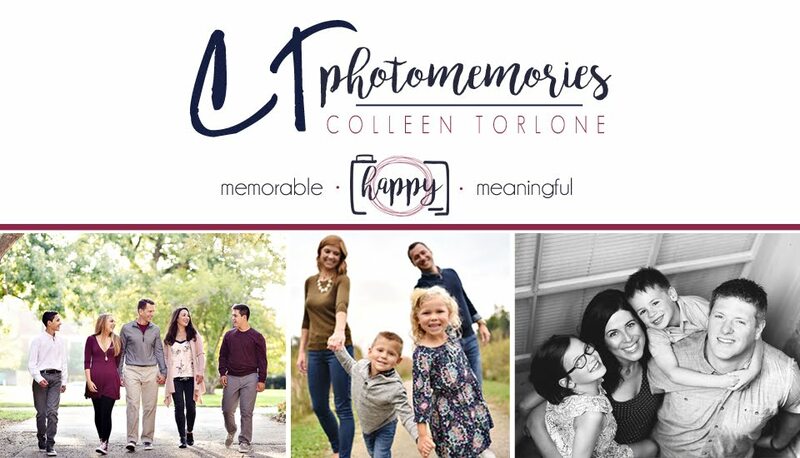 For my upcoming 2018 grads, click on the Sign Up Here box above to get your FREE session guide and FAQs to CT PhotoMemories Senior Sessions and let's get you on my calendar asap!!! This year goes by swiftly!